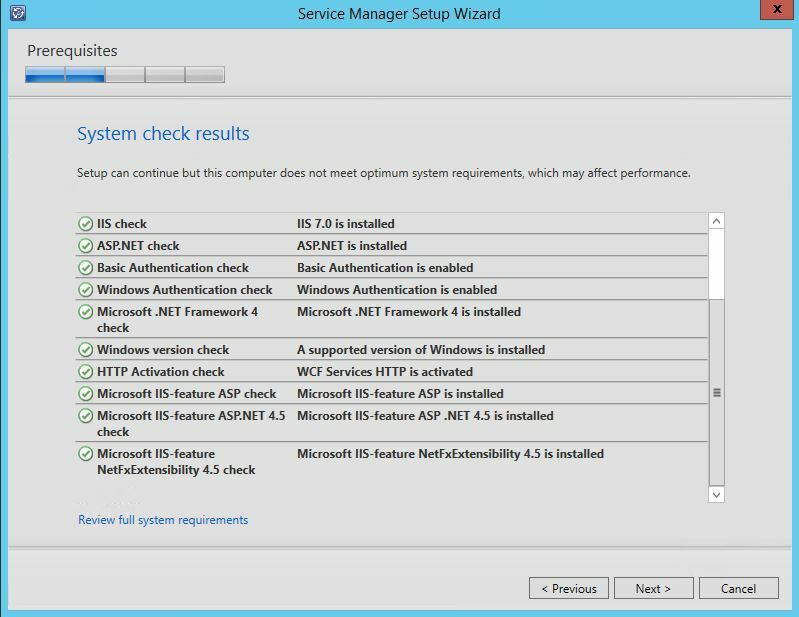 Microsoft has released Update Rollup 8 for System Center 2012 R2 Service Manager recently. Not as i expected there is just a download for the new Self Service Portal available. On the download page is a links to KB3096383 ….but there is no Content. 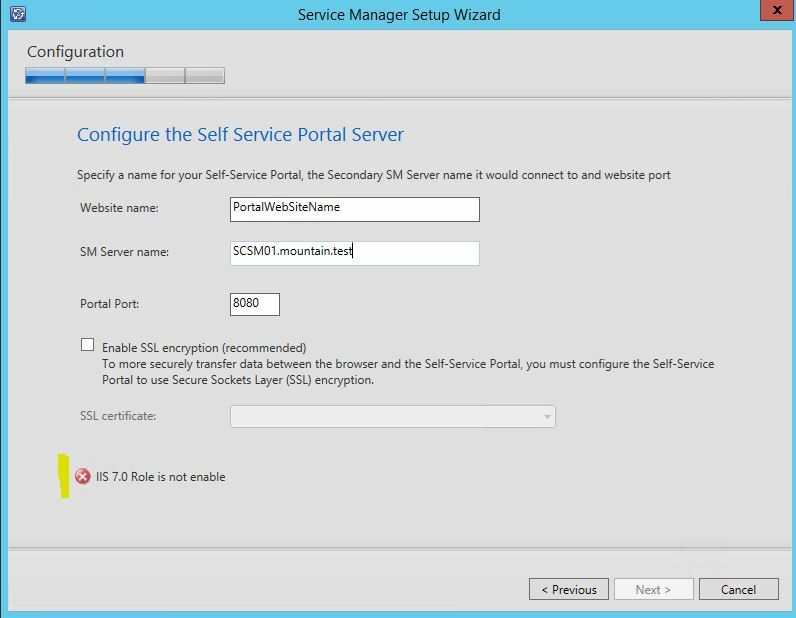 Prerequisite for installing the new portal is, that your SCSM infrastructure is already updated to Update Rollup 7! 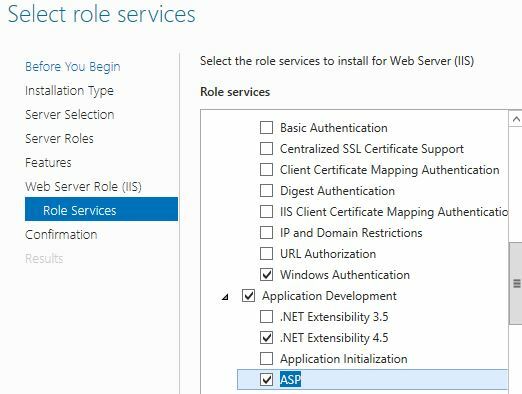 First you have to add the IIS-role and ASP.NET 4.5 Feature. 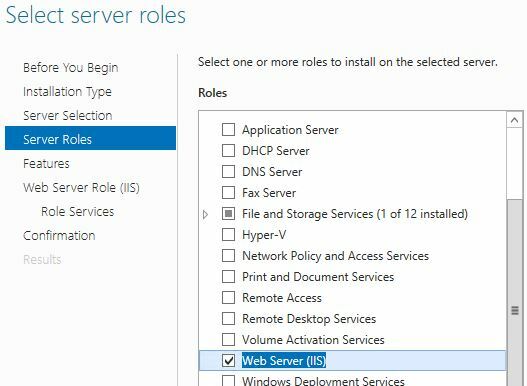 Also you have to enable several IIS role services. After successfull installation we can open the new Service Portal with the chosen Port. It has installed the new SCCM 2012 R2 portal based on HTML5 and it look very interesting. If I have problems with the form of new user. 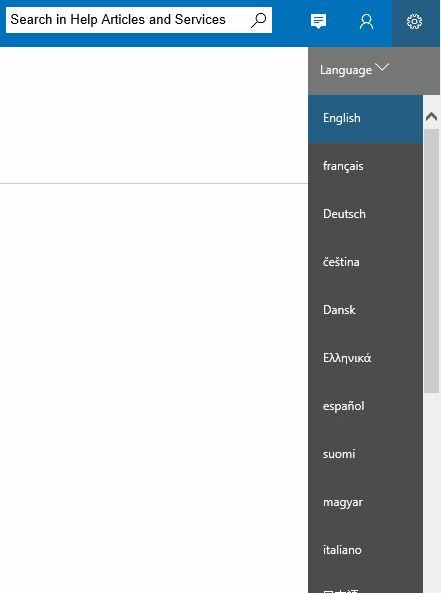 In the form displayed start date and end date and the new portal does not display the calendar as displayed in SharePoint Portal. Also, in the console displays the date backward in one day.. Your described issues are all submitted to the product team. Some of them are already known issues. The team is actually working on it…but it could take a moment until a fix is available. I’m looking to add a new installation of SCSM 2012 R2 to my SC environment. When I look for info on the newer HTML5 deployment scenario requirements, I don’t find very much. 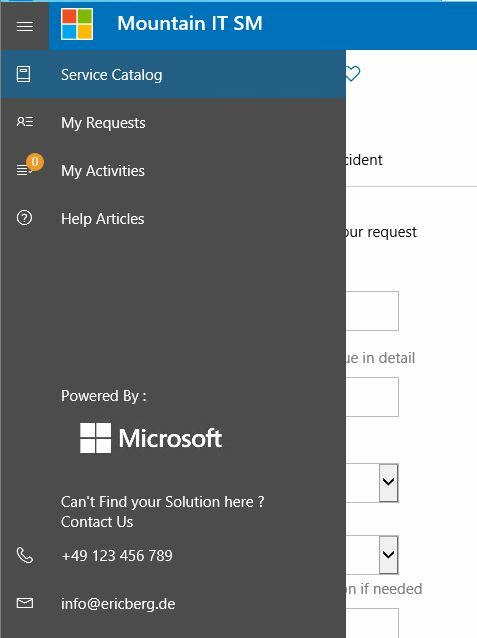 What I find mostly discusses needing SharePoint for the portal deployment (pre-HTML5 stuff). What I am trying to figure out is whether the portal server has to be installed on a domain member? 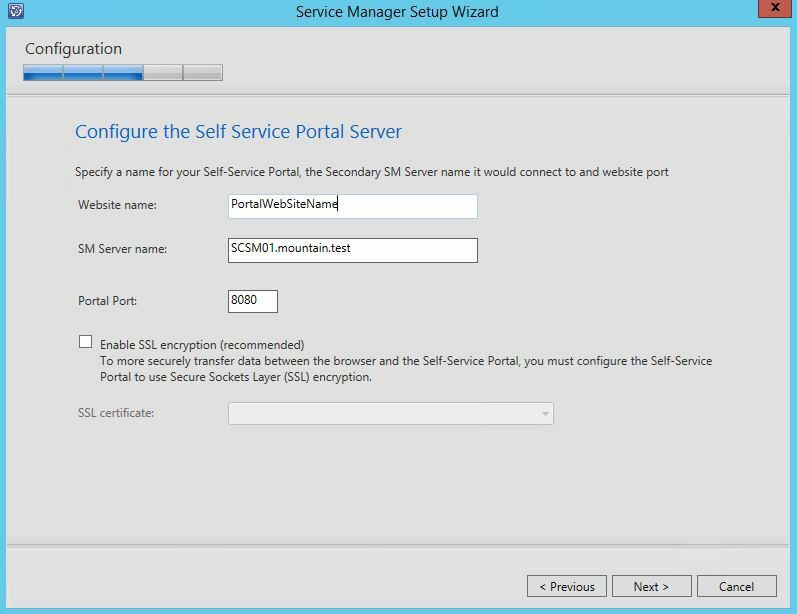 I see that MS “recommends” having the portal on a 2nd SCSM system (but I believe that a 2nd SM system would have to be a domain member?). I would like to put this SSP in the DMZ for our users in the field (DMZ = workgroup-only systems). 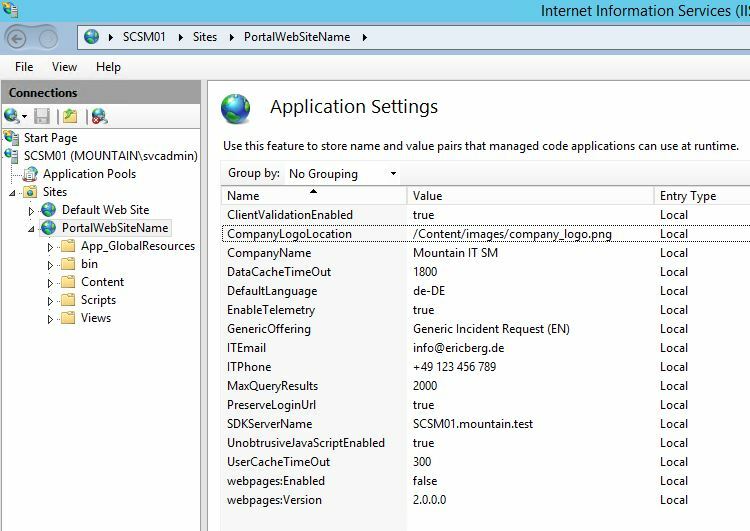 So I’m wondering if it is possible to deploy the SSP on a workgroup system that is not a domain member? I think the problem will be providing the account that the SSP needs to use to connect to the SM server. Anyone know if that type of scenario would work? 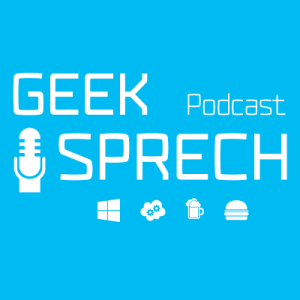 Is it that I will have to use forms-auth versus integrated on the SSP? 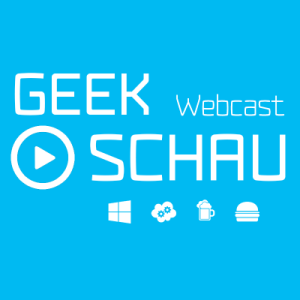 like already written in the TechnNet Forum…there is no official documentation for this. 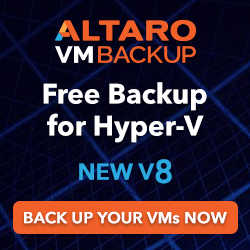 A 2nd SCSM Server is a domain member…so there is no other way. For the stand-alone Deployment: I have tried it yesterday in my lab…but it is not working. I am facing an issue with HTML 5. I have had numerous back and fourth emails with Microsoft regarding their HTML 5 portal. I have an issue where all signed in users can see all tickets logged by the system users. everyone in the domain looks to have admin rights login and when the ticket is logged it appears as if the admin has logged them. After seeing your post I wanted to know if you managed to resolve this issue. 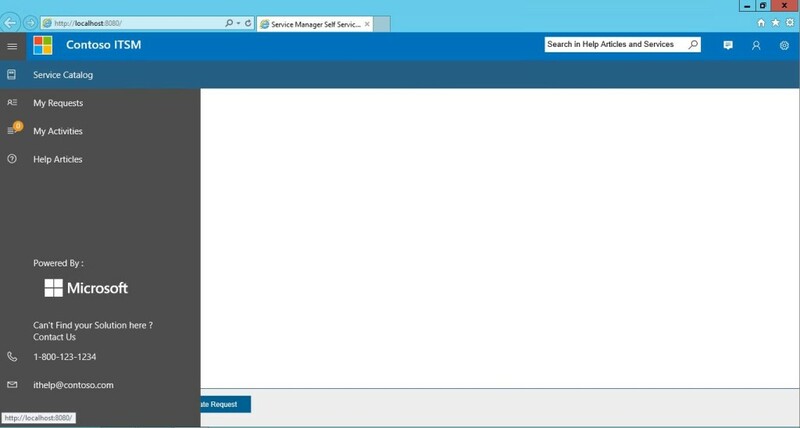 unfortunately i am not a big fan o the SCSM HTML5 Portal. So actually i do not know this issue in the actual version of the portal. 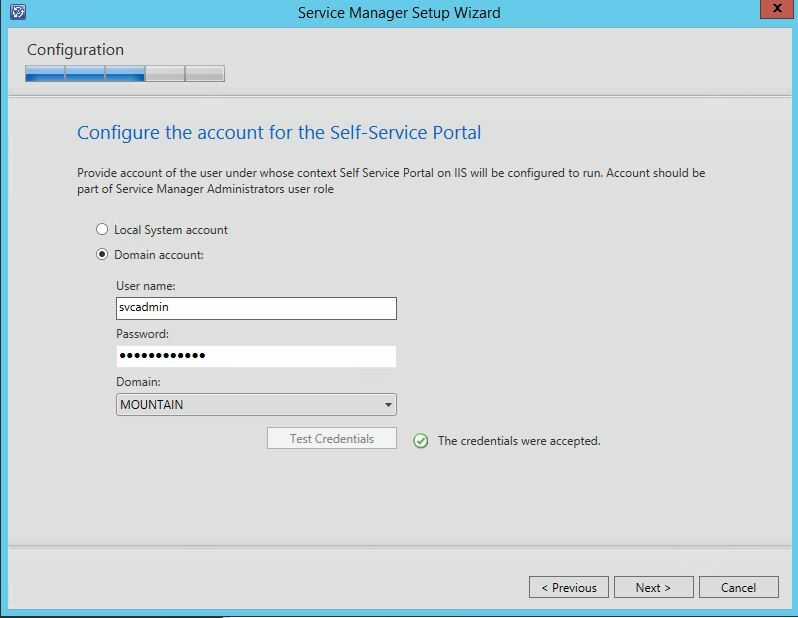 I am using now SCSM 2012 R2 HTML5 Web Portal with connection in AD, but I cannot login using my Domain Account. Only Admin can login in Web Portal. Have you encountered this issue?